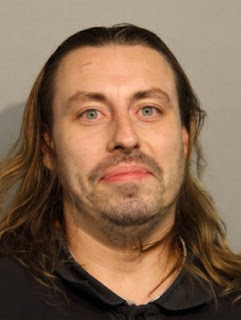 Robinson (inset) is accused of threatening a CTA worker at the Belmont Red Line station. A 32-year-old South Chicago man who warned a CTA worker that the Belmont Red Line station is gang territory and threw a lit cigarette into the employee’s booth is in custody. Before police arrived, the agent retreated to the station’s ticket booth to call 911, but Robinson threw a lit cigarette into the booth, causing the man to fear for his safety. Robinson was still blocking Belmont Avenue when police arrived, officers said. He’s charged with aggravated batter of a transit employee and urinating on the public way. His bail is set at $10,000. In 2012, Robinson pleaded guilty to committing a robbery just steps from the Belmont station. He received a sentence of six months in jail, according to court records. 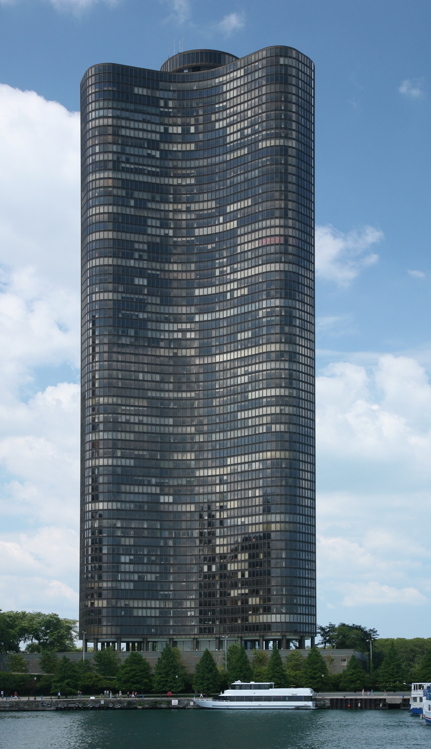 Over the weekend, an Israeli tourist was arrested and charged with flying a camera-equipped drone outside of a Streeterville woman’s 42nd-floor window. 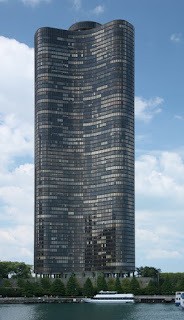 The 52-year-old woman called police after she saw the $1,000 drone hovering outside of her apartment for nearly 20 minutes at Lake Point Tower, 505 North Lake Shore Drive. She took several photos of the drone which was “five feet or less away from her window,” according to police. Before police arrived, the building’s doorman took possession of the drone after seeing it land on the complex’s third floor, cops said. As officers arrived around 12:30 p.m., Amit Kleiman approached the building employees and said, “I believe you have my drone,” according to court records. After confirming that Kleiman did not have a drone operation permit, police arrested him on charges of criminal trespass to land, reckless conduct, disorderly conduct, and operating a small unmanned aircraft. 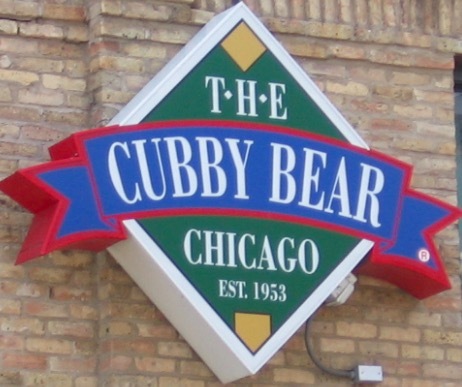 A 60-year-old Englewood man is charged with throwing a cinderblock through a Wrigleyville bar’s storage closet window to steal three bottles of gin, according to court records. Cops say they saw a Wrigleyville Taco Bell security guard chasing Randy Harris down Clark Street early on August 30. When they caught up with the duo, the guard had apprehended Harris for tossing the cement block through the Cubby Bear’s rear window, police said. Harris was still holding two bottles of Aristocrat and one bottle of Barton gin, police say. He’s charged with burglary and is being held in lieu of $40,000 bail. Up in the West Ridge neighborhood, cops say they gave 31-year-old Brandon Smith a break last Tuesday afternoon and let him go with a warning about his loud muffler. Fifteen minutes later, the same cops allegedly saw the 31-year-old Oswego resident pull an illegal lane change, so they stopped him again. It turns out Smith had a pretty wild 15 minutes. As police approached his car, they “immediately noticed” something in his back seat: A large CTA sign reading “Clear Slow Zone” mounted on a steel pole. On the center console was a metal pipe “commonly used for smoking crack cocaine” and nine jars of “green leafy material” were scattered about, police said. Once he was taken into custody, cops say they found suspect cocaine in the car and three glass vials of liquid cannabis in the trunk. Smith is charged with possession of a controlled substance; possession of 30-100 grams of cannabis; theft of lost or mislaid property; and traffic citations. His passenger, 59-year-old Christopher Washington of Rogers Park, is charged with possessing less than 15 grams of cocaine.